Although inflammation is often necessary as a protective defense against infection and injury, unchecked, chronic inflammation is implicated in a number of diseases. The lifelong accumulation of molecular damage that results from chronic inflammation has been suggested to serve as a major contributor to the aging process. When the immune system begins overacting and starts attacking healthy body tissue, inflammation can lead to a whole litany of issues – most notably, arthritis, autoimmune diseases, and certain cancers. Considering these facts, it only makes sense that preventing and/or eliminating inflammation is one of the best ways to maintain a healthy life. Nature has provided a variety of foods and nutrients that have anti-inflammatory properties, and it only makes good sense to protect your health, by including some of these in your diet. You will be happy to know that most of these foods are flavorful and pleasant to eat. 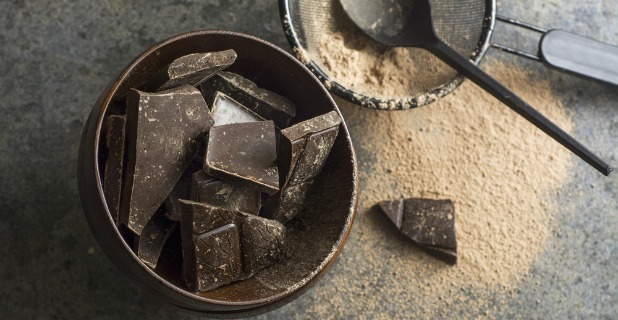 Chocolate; you can enjoy this rich and delicious treat without a lot of guilt, but only dark chocolate with 70 percent or more concentration of cacao. Milk chocolate is not healthy, due to the high concentration of sugar and fat. 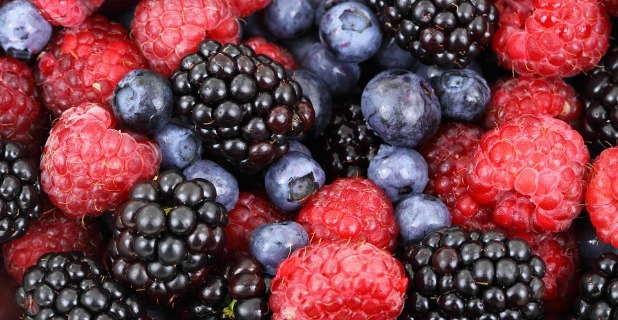 Berries; especially blueberries, strawberries, blackberries and raspberries. These delicious fruits are packed with flavor as well as fiber, vitamins, minerals and antioxidants. Fatty fish; not everyone loves fish, but many people enjoy a Friday night fishfry. 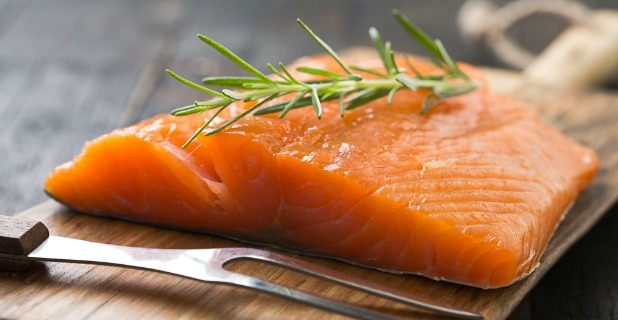 Salmon is high in Omega 3 oils, but rather costly so taking a daily fish oil supplement is advisable. 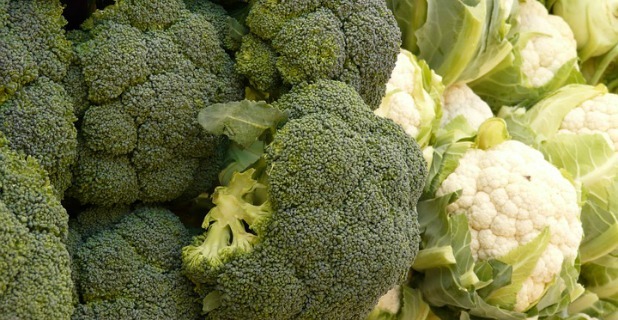 Cruciferous vegetables; including broccoli, cauliflower, kale and brussels sprouts are high in beneficial antioxidants. These veggies are easy to include in your nutritious diet and are readily available at a reasonable price. 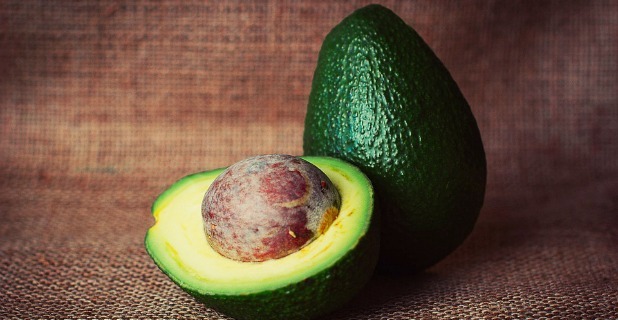 Avocadoes; this versatile fruit is packed with healthy fat, fiber and antioxidants. It tastes great in salads, sandwiches and is the main ingredient in guacamole, the flavorful Mexican dip served with chips and veggies. 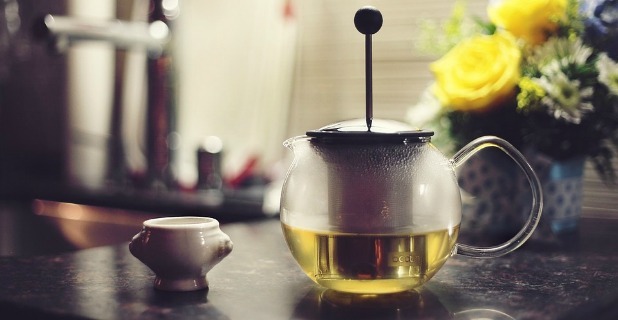 Green tea; if you are like millions of people around the world, you begin your day with a cup of coffee. Coffee does contain some antioxidants, but green tea is a better choice. Green tea will provide the caffeine you need to quick-start your day, but its much higher antioxidant level also helps to protect against cancer, heart disease and Alzheimer’s disease. 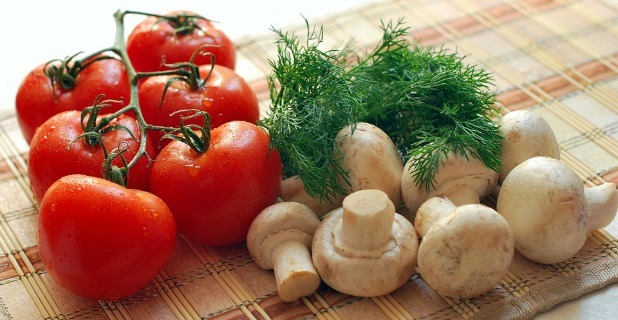 Mushrooms, olive oil and tomatoes; these three foods are included as ingredients in many healthy recipes – either separately or together. Many Italian dishes include these ingredients, and the combination provides a powerful cocktail of anti-inflammatory compounds. Lycopene is a compound found in tomatoes that has been found to reduce inflammation and protect against various types of cancer. In addition, cooking tomatoes in olive oil increases the amount of lycopene that you can absorb by eating the combination. Mushrooms are an ingredient found in many dishes, and they also contain anti-inflammatory compounds. Since cooking can reduce the anti-inflammatory benefits, most nutritionists recommend eating mushrooms raw or only slightly cooked. Turmeric; while turmeric is not technically a food, this spice has been used to flavor Indian dishes for hundreds of years. 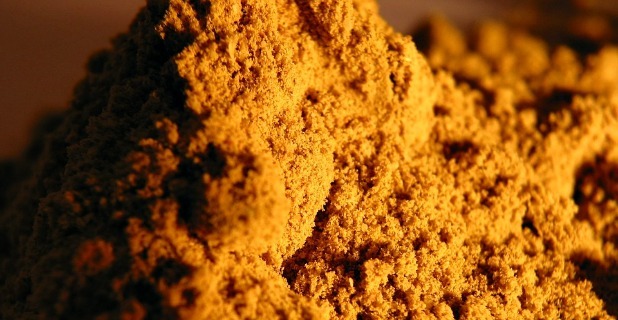 Curcumin is a powerful anti-inflammatory nutrient contained in turmeric which effectively reduces the pain of arthritis and is also thought to help prevent cancer and Alzheimer’s disease. The effects of turmeric can be greatly increased if you eat black pepper with it. Black pepper contains piperine, a nutrient that aids in the absorption of curcumin.